Are you looking for a best high-resolution iPad pro mockup, Then you are at the right place. 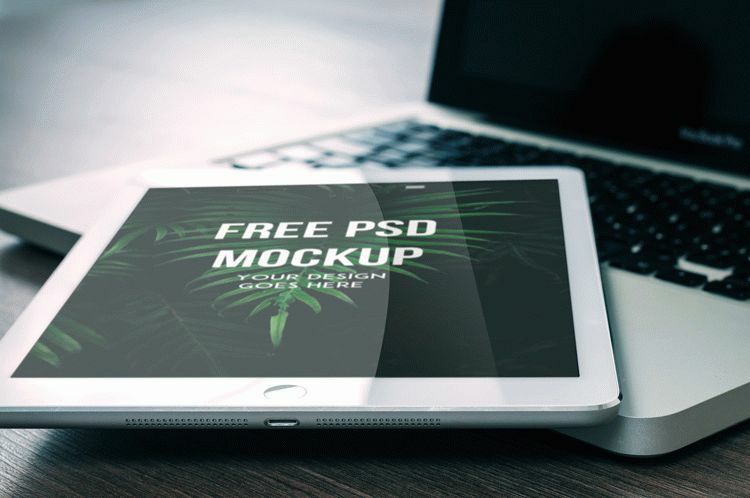 We present you photo realistic free iPad Pro Vector Mockup PSD for presenting your website design or iOS app design. This mockup is best for showcasing corporate websites or elegant clean websites.We also have the best collection of iPad air mockup, iPad pro 12.5 mockup and iMac mockup. It is really easy to edit the mockup via smart object and all the layers are well organized. The reflection on the ipad are seperate layers, It can be adjusted or disabled.